I’m having a hard time focusing on what is directly in front of me. I SHOULD be doing: packing, organizing, sending my visa, enjoying Oregon for the last month I have left… but what am I actually doing? Watching a movie and looking up places to travel in Thailand, looking for places to travel after Thailand, trying to decide if I should come back to the States after my stint in SE Asia, trying to decide if I want to get a real job or try and continue traveling some way, some how. While on my run yesterday I looked ahead at the opposite side of the Valley; it was rolly horse and wine country. And then I looked behind me; mountainous, lush…well, mountains—full of trails, wild life and switchbacks to climb. For the first time in a while I looked at them, I realized their beauty. When you see something every day you don’t realize how amazing it is until it’s almost gone. I love those mountains, I haven’t taken advantage of them and should be using them every day, but most days I’m not. I’m unable to focus. I’m so excited to get going and get out of here that I’m not living every moment I have left in Oregon. 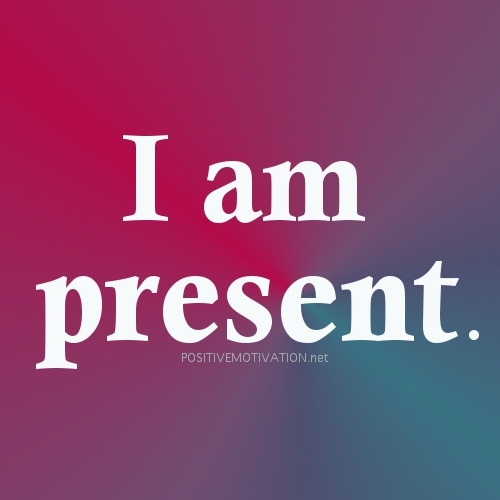 I’ve always been bad at living in the moment, being where I am—I will be focusing the here and now on for the next 29 days. Yes, I have a lot to do, but I also can’t wish these precious few weeks away. Thanks so much!! Check out CIEE that is the program I’m going through. I can’t wait to teach abroad. How did you get set up in Thailand? I can’t wait to follow you on your blog as you count down. I’m going through a program called CIEE. I am SO excited to go!! Thanks for reading! !